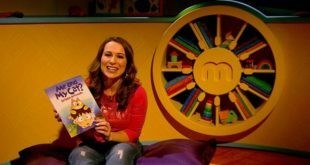 Awesome Media & Entertainment and Cloth Cat Animation are joining forces to co-develop book property, Stomp School, for TV. 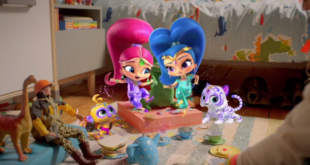 In a deal brokered by Industry Media, the two firms will come together to create a new animated series starring character Rikki, a little kaiju who loves to build things. “We’re delighted to work with Jeff to develop Stomp School as an animated series,” said Jon Rennie, MD of Cloth Cat Animation. 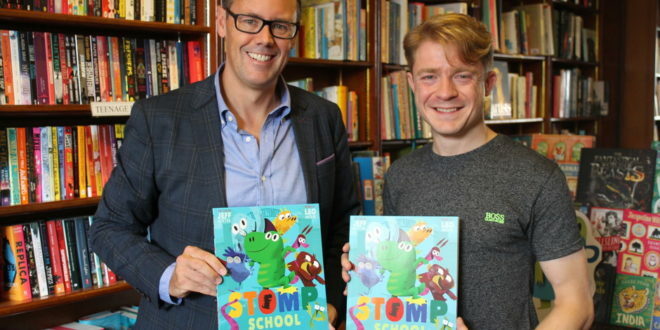 Stomp School is a picture book from author and writer Jeff Norton (pictured left), which was first published in August 2017 by Caterpillar Books.